Plays a role in signaling mediated by TRAF2, TRAF3 and TRAF6 and protects cells against apoptosis. Activates NF-kappa-B via BCL10 and IKK. Stimulates the phosphorylation of BCL10. 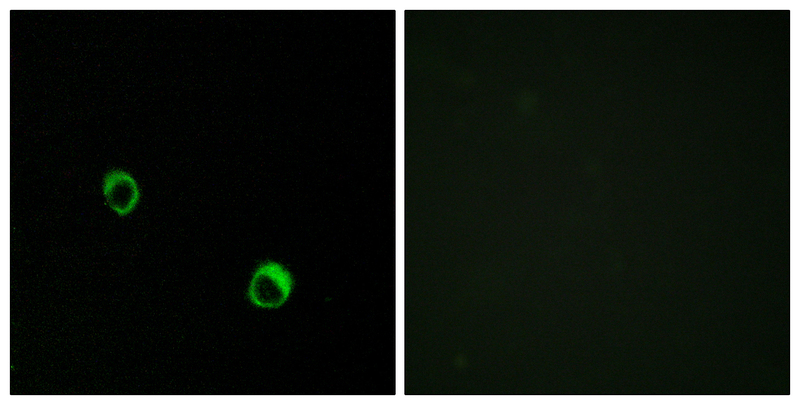 Isoform 1: Cytoplasm . Isoform 2: Cytoplasm . Isoform 3: Cytoplasm . Psoriasis 2 (PSORS2) [MIM:602723]: A common, chronic inflammatory disease of the skin with multifactorial etiology. It is characterized by red, scaly plaques usually found on the scalp, elbows and knees. These lesions are caused by abnormal keratinocyte proliferation and infiltration of inflammatory cells into the dermis and epidermis. Note: Disease susceptibility is associated with variations affecting the gene represented in this entry. Pityriasis rubra pilaris (PRP) [MIM:173200]: A rare, papulosquamous skin disease characterized by the appearance of keratotic follicular papules, well-demarcated salmon-colored erythematous plaques covered with fine powdery scales interspersed with distinct islands of uninvolved skin, and palmoplantar keratoderma. Most cases are sporadic. The rare familial cases show autosomal dominant inheritance with incomplete penetrance and variable expression. Familial PRP usually presents at birth or appears during the first years of life and runs a chronic course. It is characterized by prominent follicular hyperkeratosis, diffuse palmoplantar keratoderma, and erythema. Note: The disease is caused by mutations affecting the gene represented in this entry.